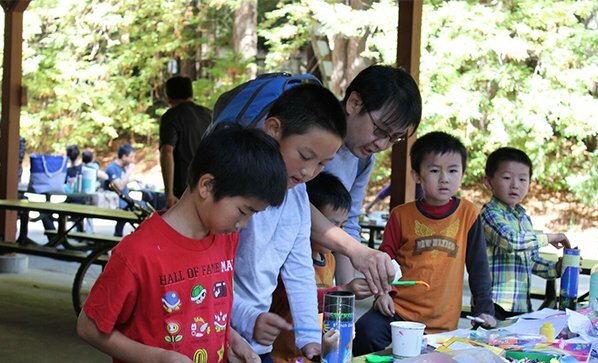 Families who camp together, grow together! 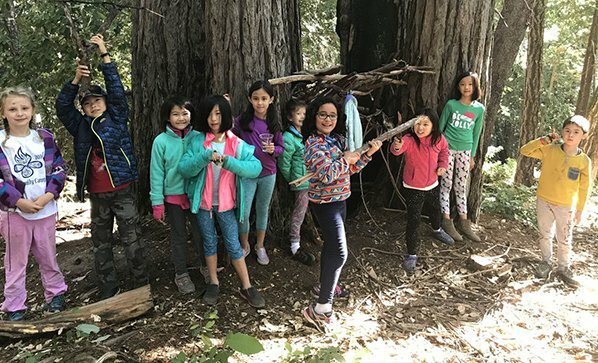 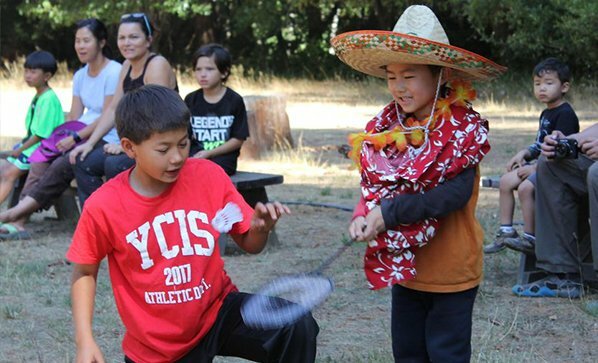 The annual YCIS Family Camping Trip brought nearly 300 students, parents, staff and alumni together to share games, meals and a ripping good time at Little Basin from September 29 to October 1. 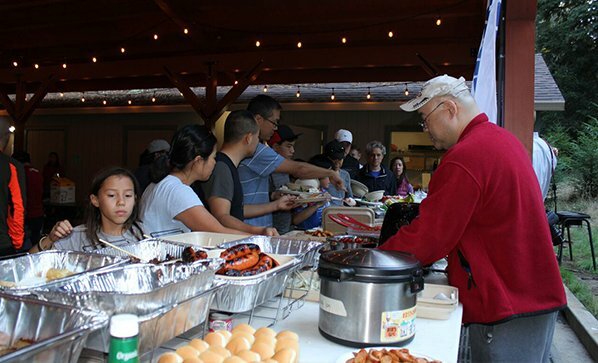 Organized by a parent committee, this annual event builds community and bonds of friendship.